LIFEJACKETS PRODUCTIONS produces a wide range of Child Abuse and Neglect Awareness material for use in your prevention programs.We have designed our products to provide high quality, inexpensive promotional and educational tools that appeal to all audiences. 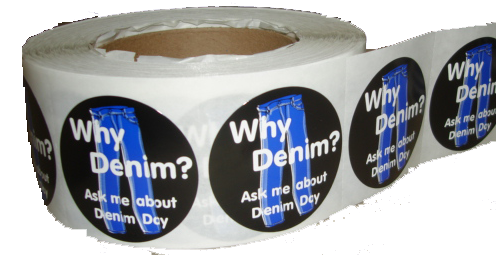 Our designs are available with a variety of slogans and themes and we can also customize our products with your organization's logo or message. 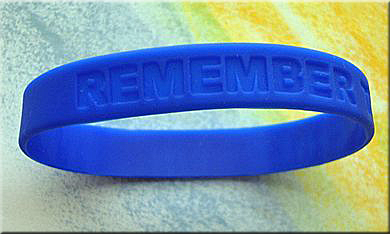 Many groups use these items as prizes, gifts and for resale at fundraising events. 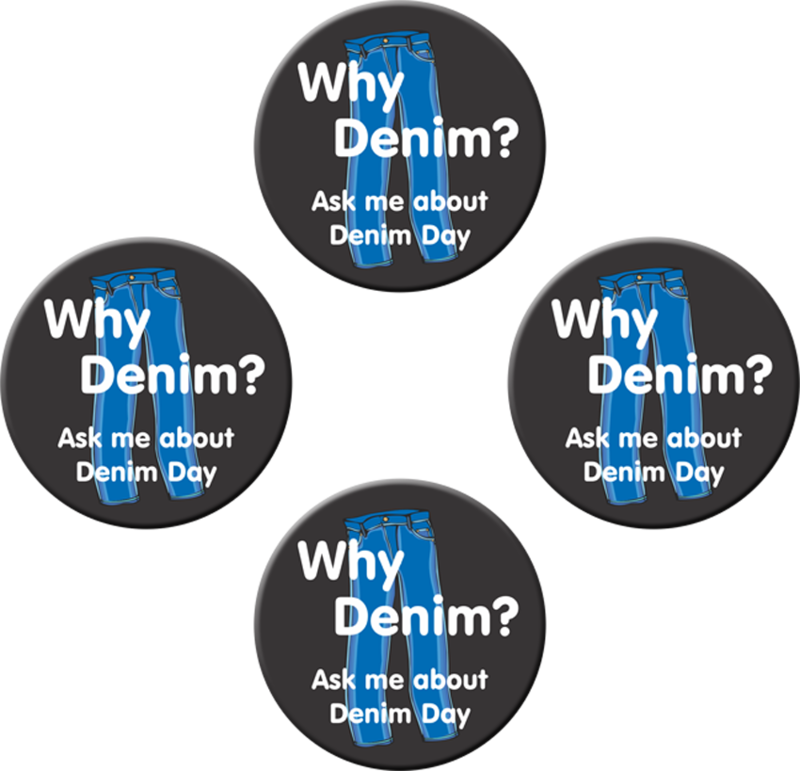 The designs pictured are followed by a list of the products available with its imprint. 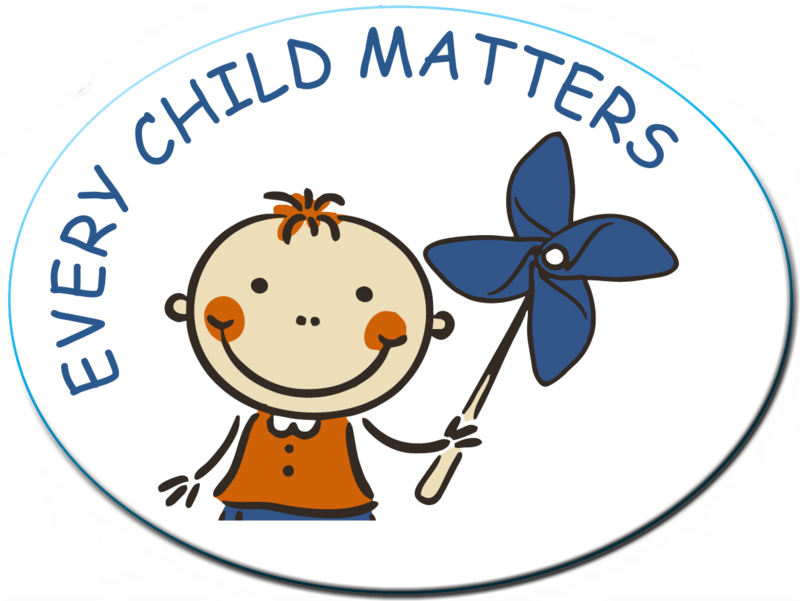 Blue Pinwheel Child Abuse & Neglect Awareness Material. 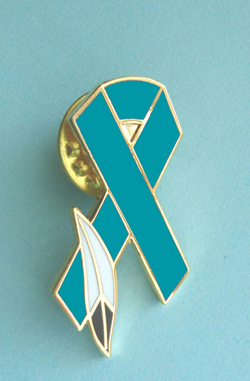 The Blue Ribbon is the national symbol of identification for Child Abuse & Neglect Awareness. 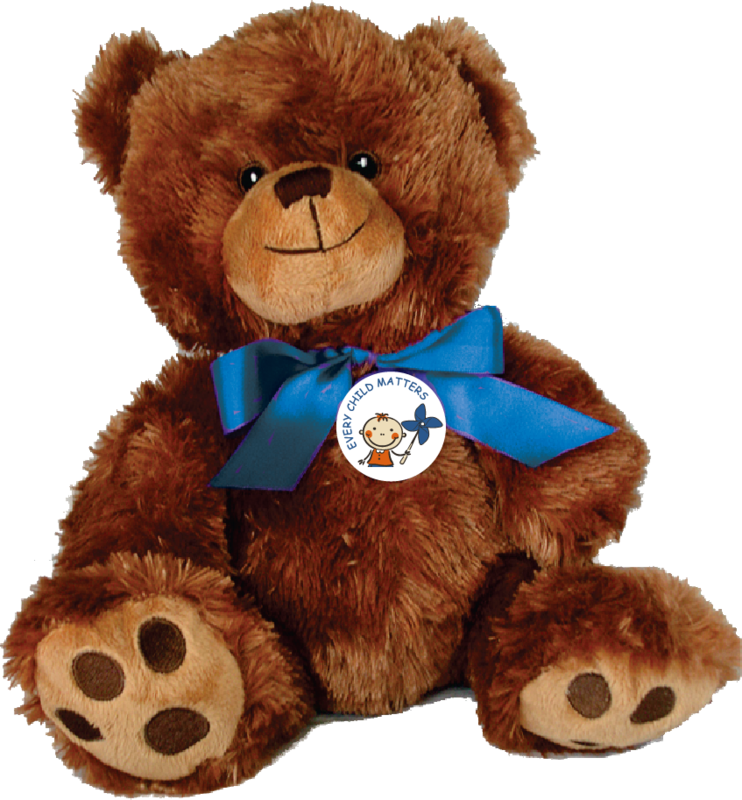 LIFEJACKETS offers many Blue Ribbon items. 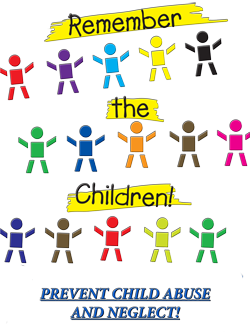 Child Abuse and Neglect Awareness Posters. SAVE 10% OR MORE WHEN YOU PURCHASE SALE PACKS! 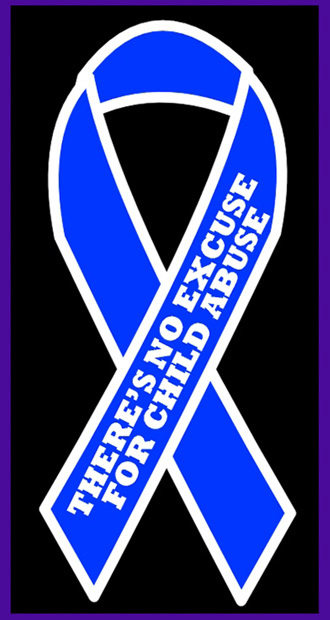 Child Abuse & Neglect awareness lapel pins. 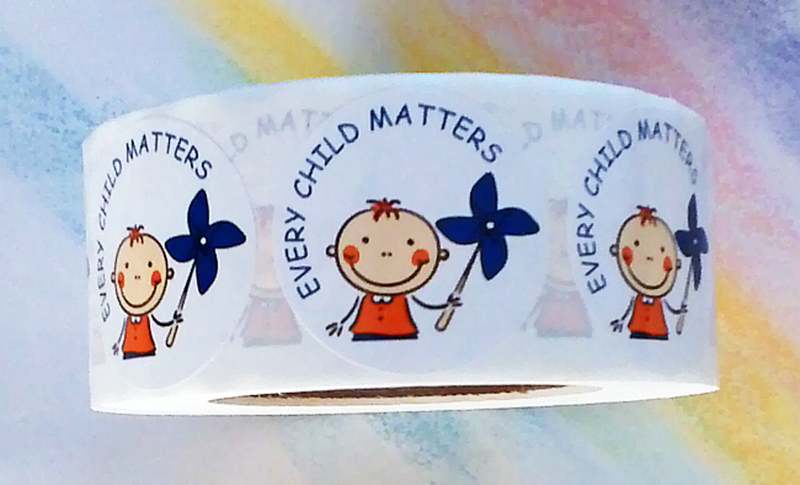 Child Abuse & Neglect Awareness Stickers.